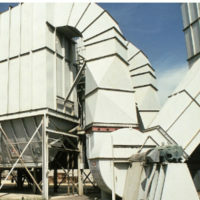 Today’s accumulation conveyors and sortation systems offer benefits unavailable just a few years ago. Distribution systems now perform at levels far surpassing their predecessors. Using RMI Industrial Services’ custom accumulation conveyors, product density can be increased as required, and system throughput can be increased considerably. More importantly, if larger cartons are brought in after the installation, the flexible technology saves the process from becoming obsolete. 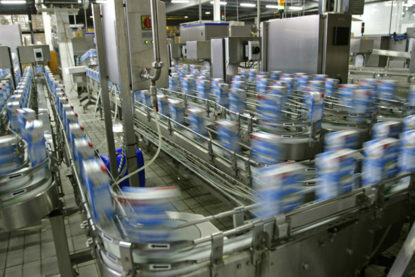 Accumulation conveyors offer a means of holding on to products on the conveyor until given a signal to release the items. Typical applications consist of feeding product to a device such as a case sealer at a specified rate, or to hold all items to be shipped on a particular truck until that truck is in a position to be loaded. 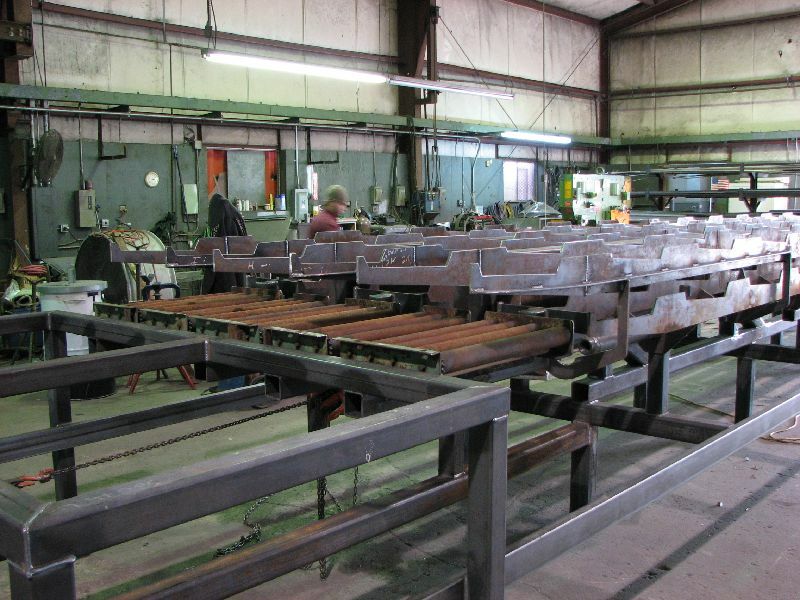 RMI Industrial Services offers accumulation conveyors in standard off-the-shelf models, or can provide a specialized, custom-built accumulation conveyor to suit your specific plant or site needs. Because RMI Industrial Services prides itself of its customer service, feel free to contact us to get a quote, or advice on the most economical and efficient conveyor system that matches your specifications. RMI Industrial Services offers all types of custom accumulation conveyors with different speeds, back pressures, V-belts, flat belts, low-to the ground models, etc. Advanced technology can utilize electronic control for “zero pressure” models. Some models even specialize in processes that use sensors that load zones, keep “trailing” zones and filling empty zones. 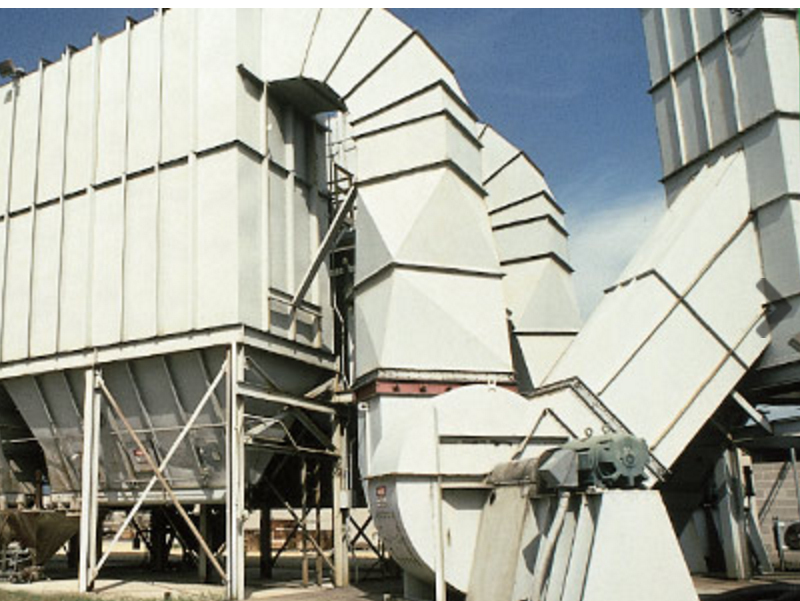 Of course, installing accumulation conveyors does not avoid the necessary considerations for performance, maintenance, vertical and horizontal integration, proper belting, etc. that your current conveyor systems require. 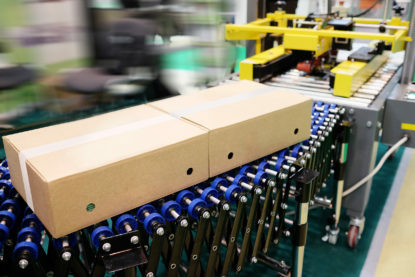 However, RMI Industrial Services understands that providing accumulation conveyors is all about growing system performance meeting the needs of today’s distribution centre – and being ready for the distribution centre of the future.